Fingerprint sensors are making smartphones personal on a whole new level. 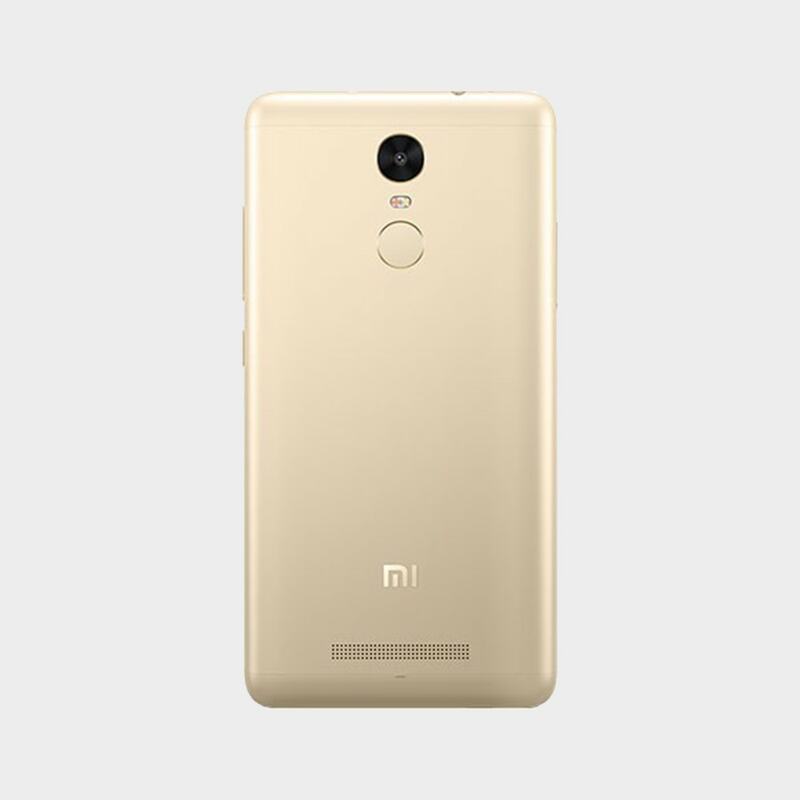 Press your finger gently on the sensor and Redmi Note 3 unlocks in just 0.3s. It’s convenient and so much faster than using patterns or passcodes. Chip-level security encrypts and stores your fingerprint profiles securely so no one can access them—not even you. 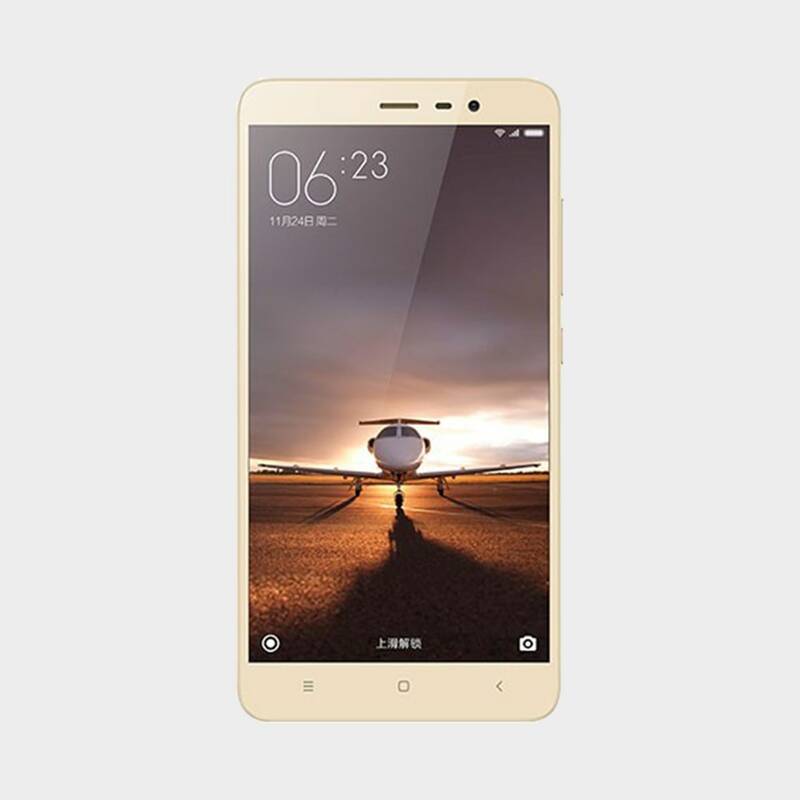 The elegant sheen of metal on Redmi Note 3 not only looks beautiful but feels sturdy and resilient. Different sections of the back cover connect seamlessly and naturally, thanks to an improved assembly process. We’ve preserved the authentic texture of anodized, sandblasted metal. No additional treatments, coats or paint were used. This level of craftsmanship is one you can appreciate the moment you hold Redmi Note 3 in your hand.